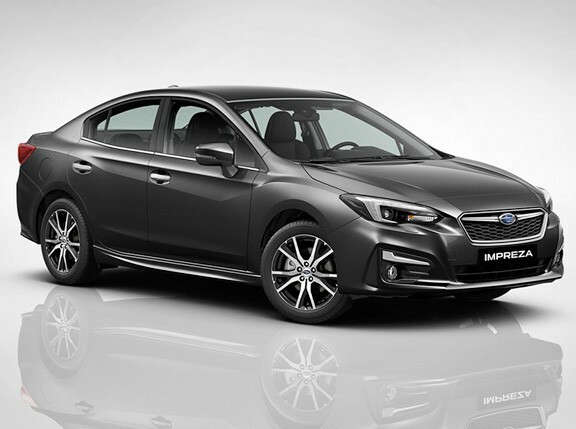 Subaru’s fifth generation Impreza, underpinned by the brand’s latest global platform has big shoes to fill. Firstly, it wants to compete in a market dominated by Honda’s Civic and Toyota’s Altis. Secondly, that same market is dying, as more and more people move upmarket to SUVs and pickups, or choose something smaller and more fuel-efficient. 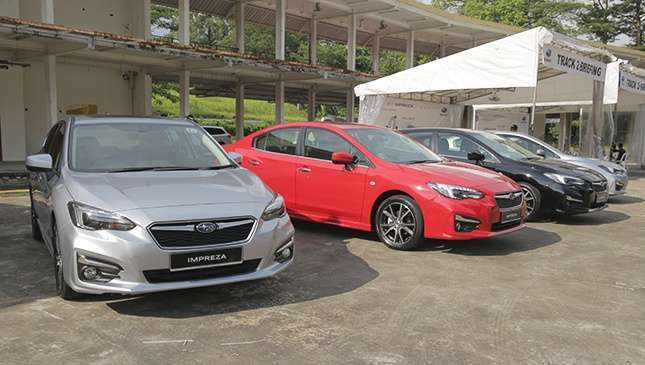 And third, rising prices, brought about by poor forex rates, make cars like the Impreza less attractive for people who want more versatility from their cars. Still, Subaru remains true to its sporting roots. Despite how fun a Forester or an XV is, it can’t match the dynamism of a proper sporty sedan or hatchback like the Impreza. According to Fuji Heavy Industry engineers present at the test drive, the new platform sees wheelbase increase by 30mm, with an increase in track width by 17mm. It's bigger, stronger, safer, and utilizes lots of high-strength steel in crucial areas to improve crash safety (it exceeds current crash safety standards for NCAP and IHTSA) and dynamic responsiveness. It’s also 70% stiffer in terms of twisting and 100% in terms of bending as a result. Improved NVH isolation ultimately makes the vehicle a far more refined cruiser, too. That, plus the increase in wheelbase has translated into a larger cabin, making the Impreza a more comfortable and spacious compact sedan. The best bit? Weight remains unchanged despite the bigger, stronger, stiffer and safer chassis versus its predecessor. Subaru even found it possible to lower the car’s center of gravity by 5mm, making it more planted and more secure in dynamic transitions. No wonder it won Japan’s 2016 Car of the Year Award. The all-new platform is so good, it will form the basis of other future Subaru models in the future, such as the XV, scheduled to be launched to the media at the Geneva Motor Show. Locally, we will be getting the 2.0 liter direct-injected FA20 engine, delivering 151hp with Subaru’s patent symmetrical all-wheel drive system mated to a CVT Lineartronic Transmission. Inside, the interior is massively upgraded: it feels far more premium, better built and better-appointed. Apple CarPlay and Android Auto are available in the multimedia system, plus NFC makes connectivity easier. 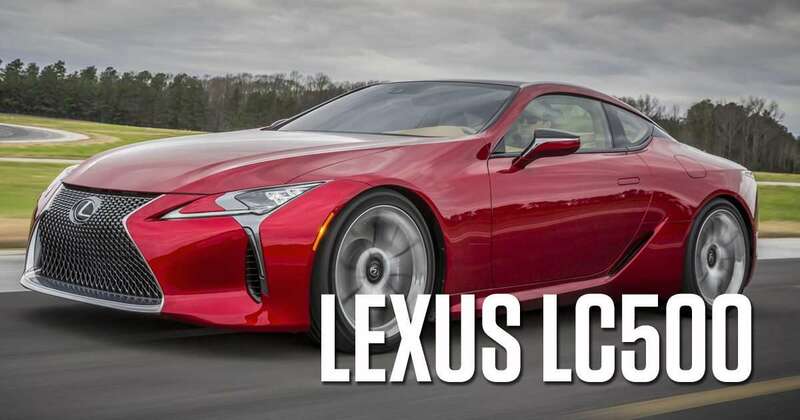 Two large LCD screens—one on the main instrument cluster and one for the infotainment system—display a variety of data to entertain you in traffic. And just like all Subarus of late, driving position was spot on, if slightly snug for larger drivers like myself. 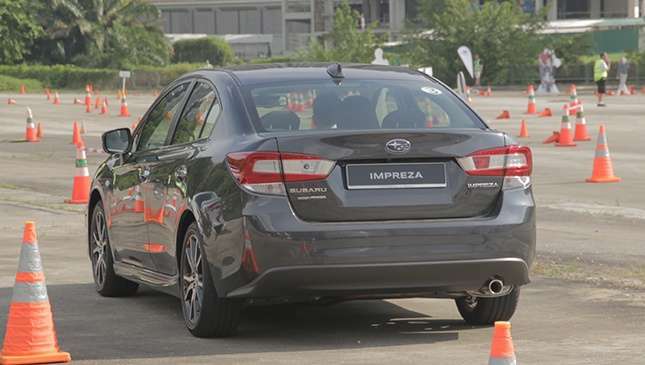 Crucially, how is the new Impreza to drive? In a word: confident. Although admittedly, the car could use two things: more power and an even firmer suspension. While these concerns will be addressed by the WRX and STI variants in the future, the all-new Impreza remains an impressive ride. 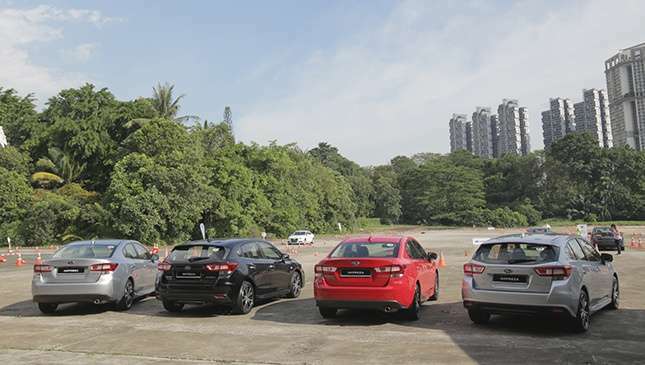 We had three short courses to try out, pitting it against stiff competition: An Audi A3 sedan, a Mazda 2 hatchback and sedan, and a Volkswagen Golf 1.4 TSi hatchback. The A3 was meant to match up to the Impreza’s overall balance, the Golf against the Impreza’s agility, and the Mazda 2 (being the same Japanese-spec and built models) against its build quality. On the high-speed section, the Impreza showed amazing grip especially through wet steel-plated surfaces, where it regained traction the easiest and soonest. Through the diminishing radius hairpin, there was noticeable understeer, but upon checking, we found out that the tires were almost gone, so a more comprehensive road test in the future is in order. Through the slalom, despite noticeable body roll, the Impreza traced the lines smartly with careful throttle modulation and steering input. The brakes are impressive: slightly over-assisted in the initial few millimeters of travel, but stomp hard and the car stops on a dime. Turn-in is sharp, thanks to a steering rack similar to the BRZ with a ratio of 13:1, but the front suspension feels a tad soft, lacking grip mid-corner onward past the clipping point. Again, the tires were gone, so this could be the culprit. We had some axle-twisting, chassis-bending humps to go through, and the Impreza proved that body rigidity was indeed first class. We were recommended to crawl through, but I decided to blast down it at 50kph, much to the annoyance of the driving instructor. 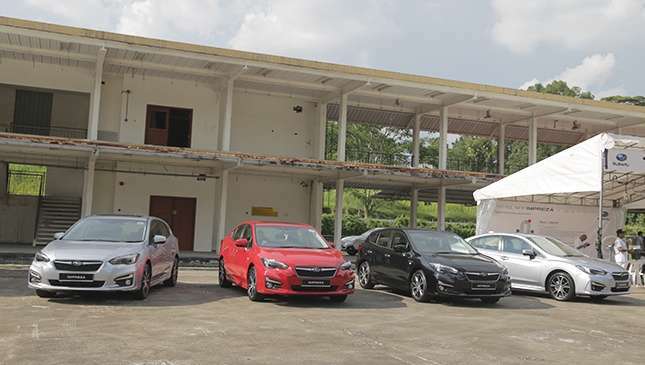 Nonetheless, it was mission accomplished for FHI’s engineers as the Impreza exhibited excellent axle articulation and chassis stiffness. No squeaks and rattles. 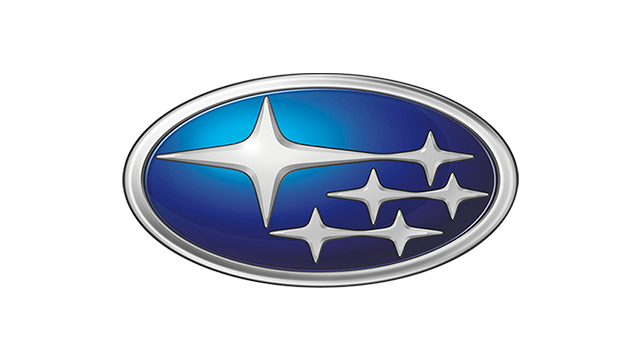 Overall, Subaru accomplished what it set out to achieve. The chassis is stiff, the steering is impressive for its class, and the brakes are powerful and relatively easily to modulate. It’s not the sharpest car in its segment, nor is it the best in any particular performance or objective metric. But it can stand toe to toe with its competitors confidently. Now that’s an impressive feat. Watch out for a more comprehensive review soon!